Grendel’s Mother is not the first creative response to Beowulf. There have been other such works, most famously, John Gardner’s Grendel. It, too, uses Beowulf as its source text. Grendel “talks” to Beowulf, but does not rely on the reader’s knowledge of that work for readers to enjoy or understand the modern work. Similarly, Grendel’s Mother can be read alongside Beowulf or separately. 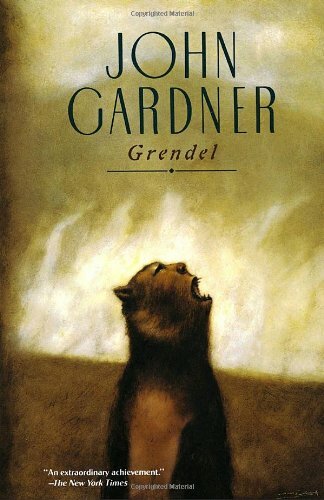 I have a free Curriculum Guide available for download for teachers of Gardner’s Grendel. Please go to this page to download it for free. I have also posted a free Curriculum Guide for use in the classroom help teachers incorporate Grendel’s Mother into classes on Beowulf and Grendel. You may this material here.